The new public betas are available to download for those registered to Apple's Beta Software Program. Once compatible devices are enrolled, the latest build of the operating system can usually be downloaded as an over-the-air update. Currently, only the betas for macOS 10.14.4, iOS 12.2, and tvOS 12.2 are available. As public betas of Apple's operating systems typically arrive after the developer versions, a release of watchOS 5.2 is also expected soon. 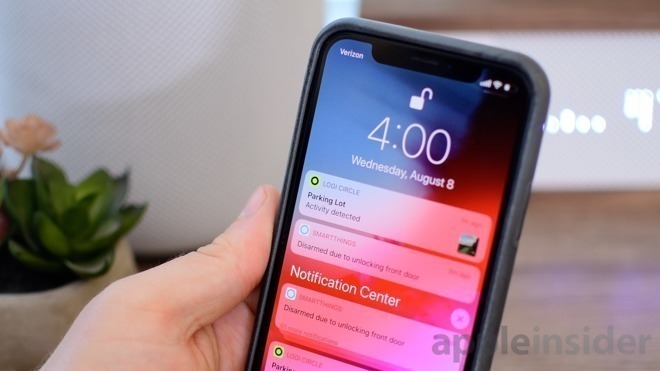 The new beta build for iOS 12.2, 16E5181f, replaces the fourth beta of iOS 12.1.3, build 16D5039a, while tvOS 12.2's first build 16L5181f follows on from the third tvOS 12.1.2 beta build, 16K5534a. Lastly, macOS 10.14.4's first beta, build number 18E174F, takes over from the fourth beta of macOS 10.14.3, build number 18D39a. For reference, the current public release of iOS 12.1.3 is build 16D39 and 16D40 depending on the device, tvOS 12.1.2 is build 16K534, and macOS Mojave 10.14.3 is build 18D42. Note that the build numbers for the public releases and the betas are different, and do not necessarily follow the same numerical pattern.